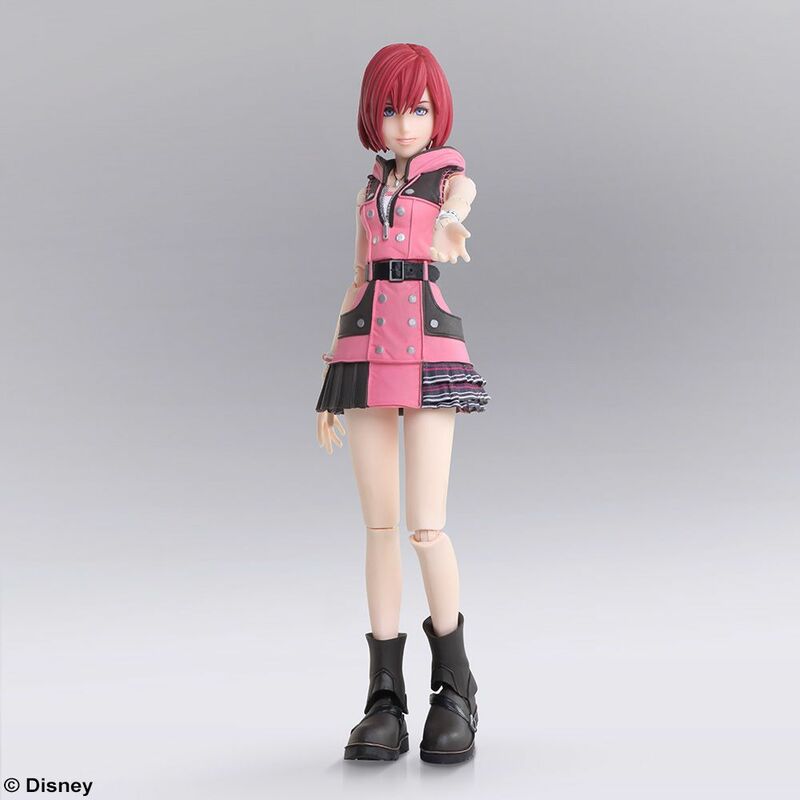 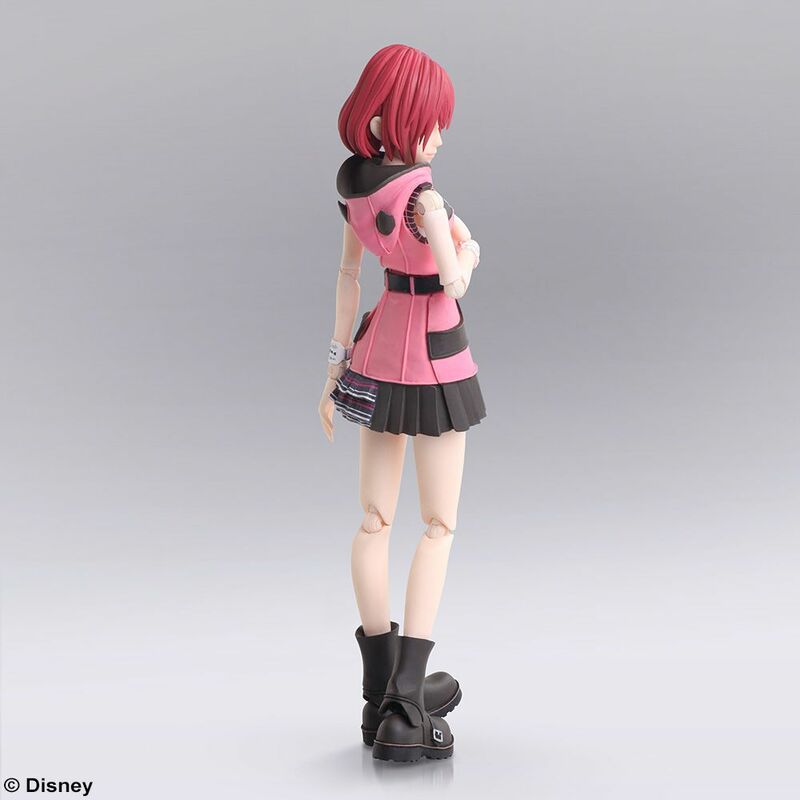 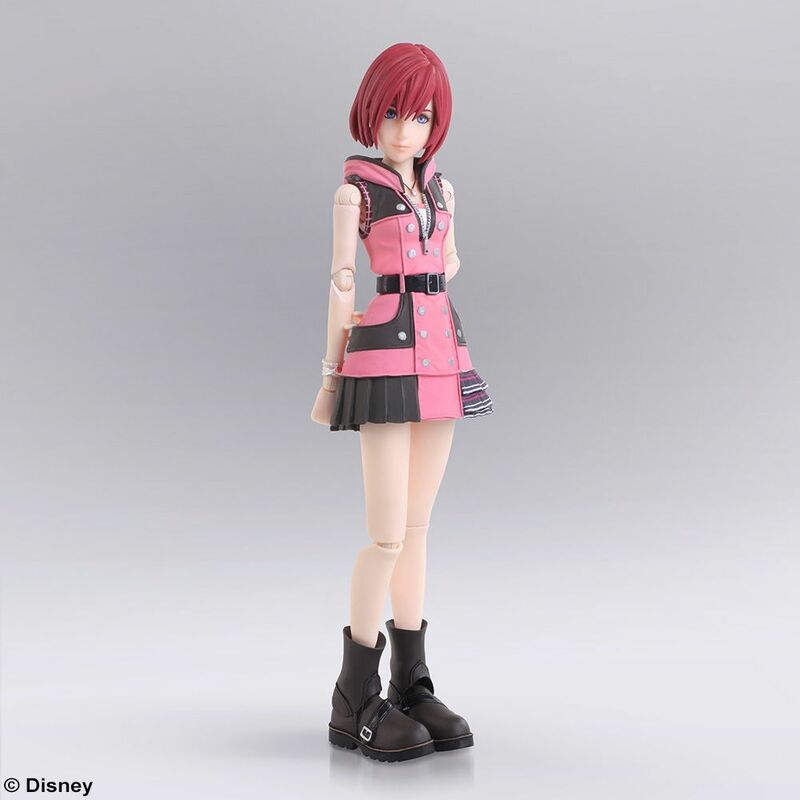 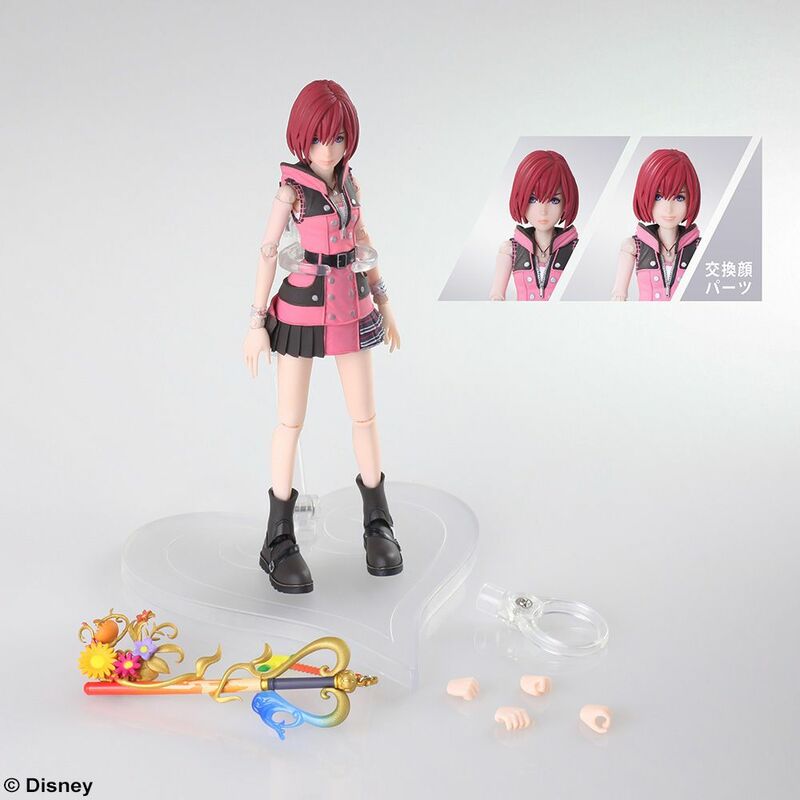 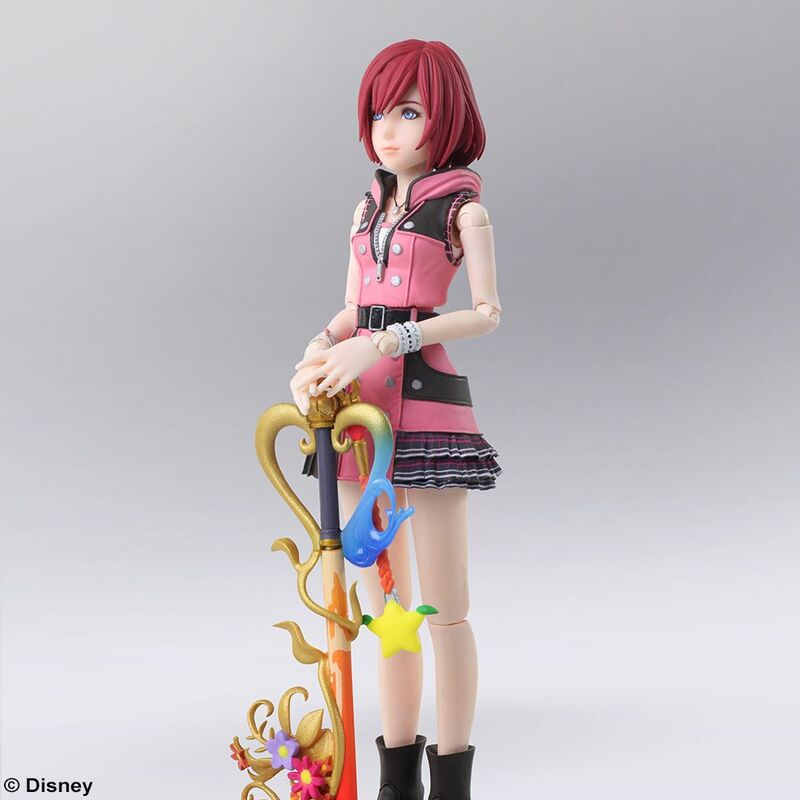 This figure has been lovingly sculpted and coloured to bring out the different textures of Kairi’s hair, skin and her distinctive pink outfit. 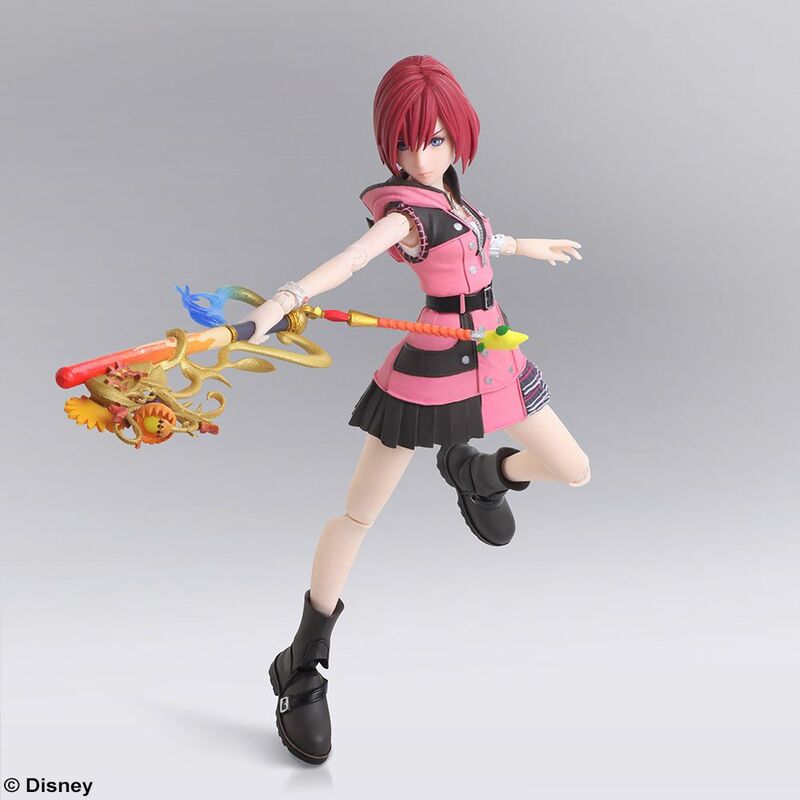 Her skirt is constructed using soft materials to maximise articulation and allow the kinds of action poses fitting for this keyblade wielding heroine. 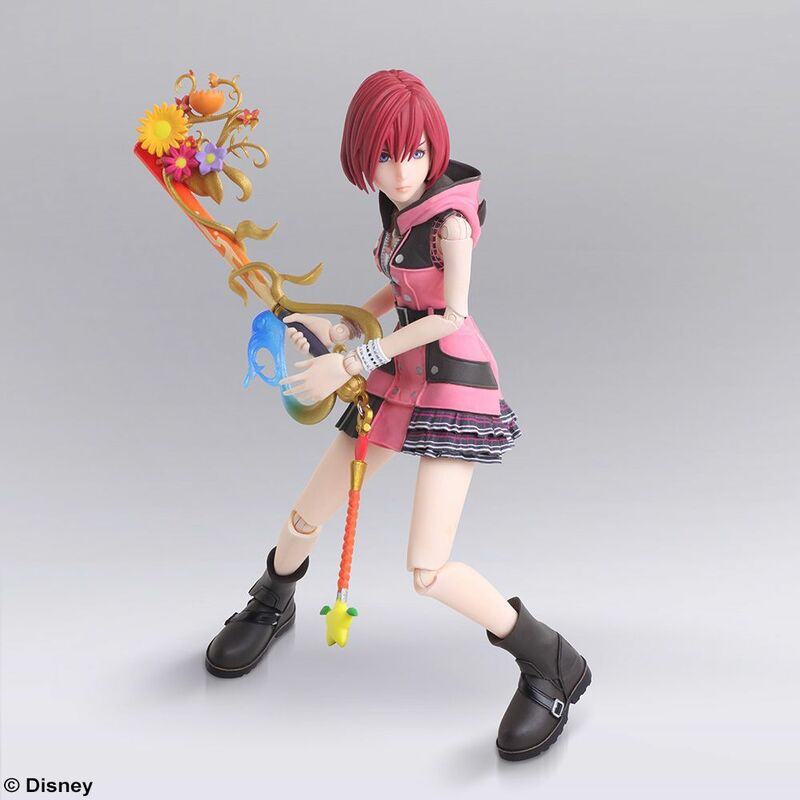 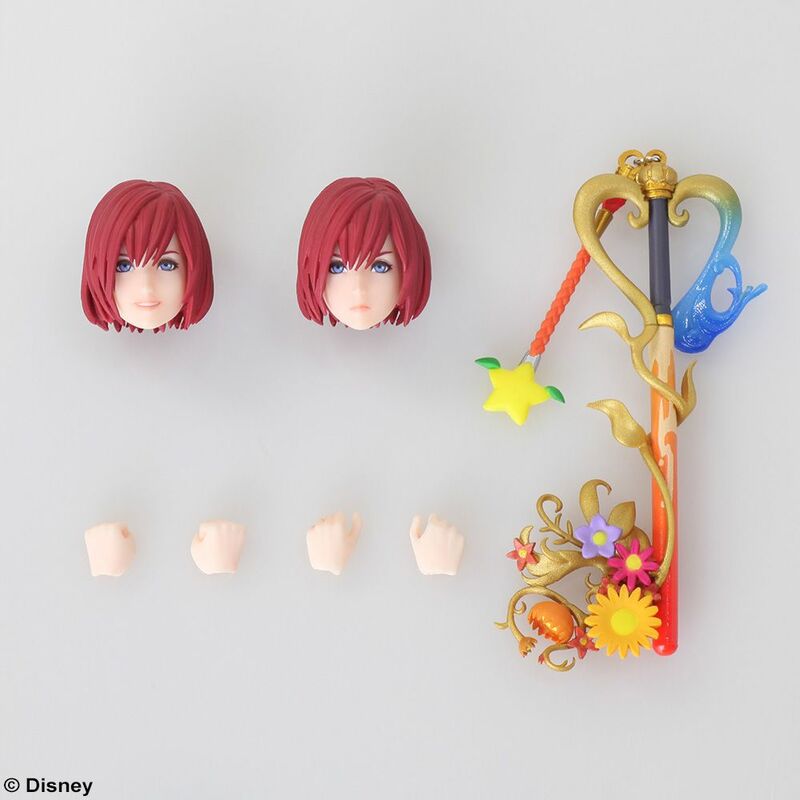 Includes Kairi’s trusty keyblade “Destiny’s Embrace”, as well as two alternative heads and four alternative hands, allowing you to recreate numerous scenes from the game in characterful displays.